Size of this preview: 800 × 551 pixels. Other resolutions: 320 × 220 pixels | 919 × 633 pixels. 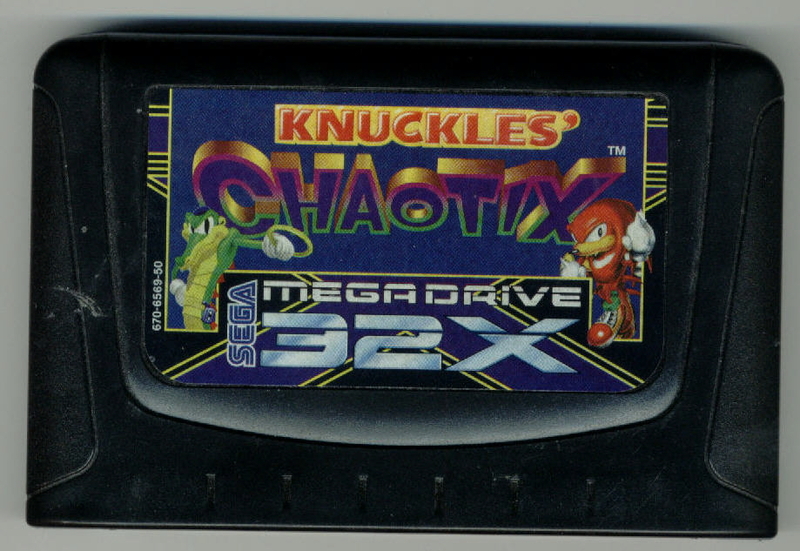 This image is a scan, photo or promotional image of a Sega 32X video game cartridge. Scans are free to use under fair use. 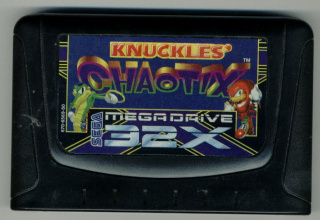 All copyright to this image is held by the companies who developed and published this game. Sega of America and Sega.com expressly disclaims any obligation, responsibility and/or liability with respect to any content or accuracy of information contained on this website. This page was last edited on 10 April 2013, at 15:55.